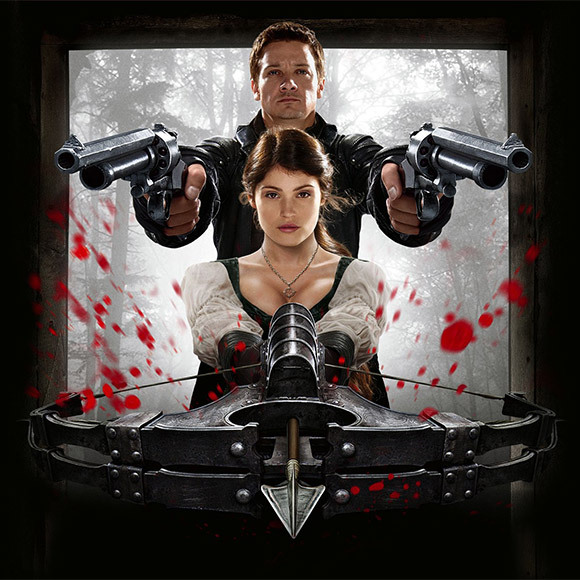 If you’ve watched the trailer for Tommy Wirkola’s Hansel and Gretel: Witch Hunters you kind of know what you’re getting. 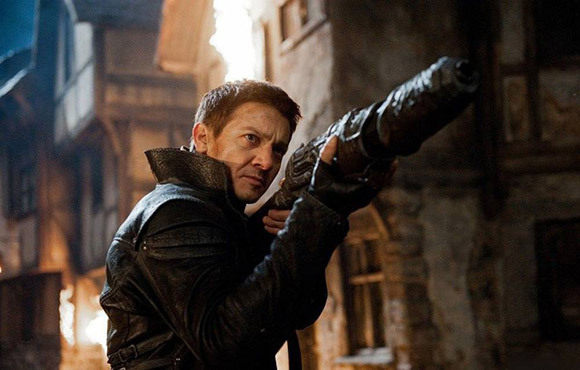 The plot and story are really pretty basic, just an excuse for Jeremy Renner (Hansel) and Gemma Arterton (Gretel) to look cool and do some serious witch kicking! Clocking in at just 88 minutes it’s all over fairly quickly which is probably a good thing as there really wasn’t much else on offer to sustain the running time. The Good – It was enjoyable, it had one or two good moments, it looked great and it didn’t take itself too seriously. The Bad – It all felt just a little unsatisfying and lightweight, and for a movie like this it should have been funnier. Leave your brain at the door, don’t expect too much and you’ll be fine! – click here for the trailer.